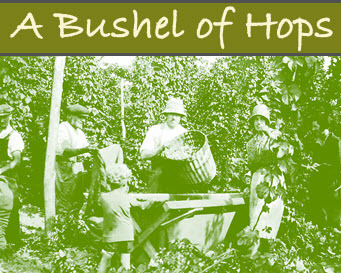 Enter A Bushel of Hops Spring draw and win a pack of hops. As thoughts turn to Spring, it’s perfect time to brew that beer to enjoy drinking later this summer and the draw is free to enter. 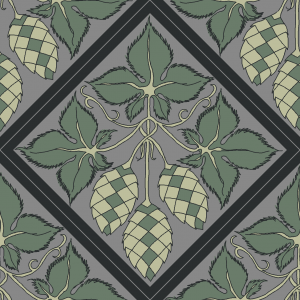 We also wanted to celebrate that Hops have been selected by the International Herb Association as their specially chosen herb for 2018. 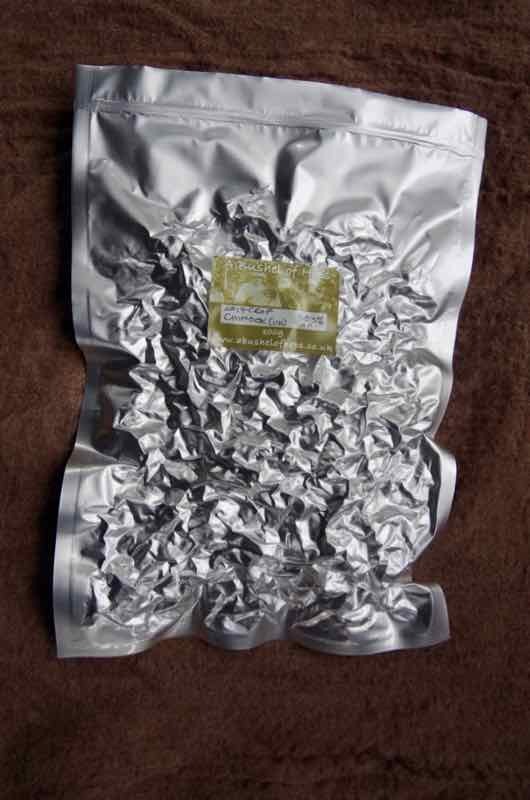 Whatever your taste, maybe a sharp hoppy pale ale style, a barley wine or a complex sour, we are offering 1 x100gm pack of our UK Chinook hops for this prize. Chinook give a pronounced citrus, pine, grapefruit and light floral flavours to the beer. And there’s more…….there will be an additional bonus prize offered to the winner! 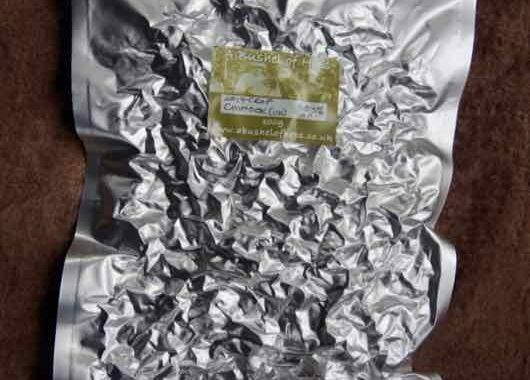 For this Spring competition to win our 100gm pack of UK Chinook hops, there is no obligation to buy anything. Just answer the following question correctly to have your name go forward into the draw, which will be drawn on Sunday 7th May. Name the other American hop variety we growing here at A Bushel of Hops – Fill in the Form Below & Submit – Good Luck!